Christmas is very nearly upon us and the year’s end is drawing near, so where exactly has 2011 gone!? It has been such an incredible year for Equi-libre Horses, I have been very hectic with a fully booked diary of lessons, clinics and workshops. I have thoroughly enjoyed every moment of it and continue to be blown away by the progress that all of my clients have made. It’s been such a joy to meet so many wonderful people and horses; to have seen these partnerships grow so beautifully has been a true privilege. We have so many exciting things in store for 2012! Clinics, workshops, demo’s, talks and some fabulous news to share too! I am just so humbled by the incredible support that Equi-libre Horses has had thus far. Thank you all so very, very much indeed! I can’t wait to see everyone’s progress in 2012! 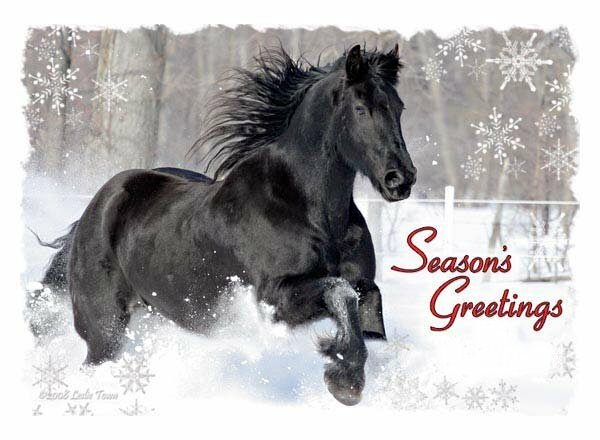 In the meantime, we hope you and all your animals have a very happy and healthy Christmas and New Year.